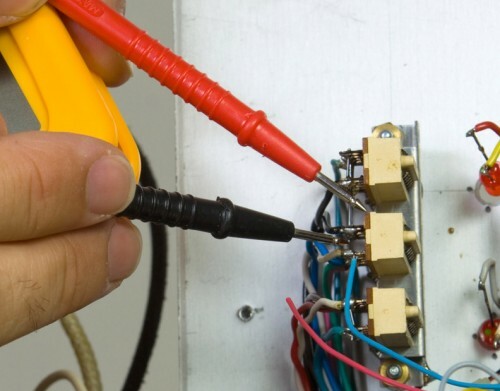 If you need a local, reliable and trustworthy firm of electricians, we’re here to be of service. 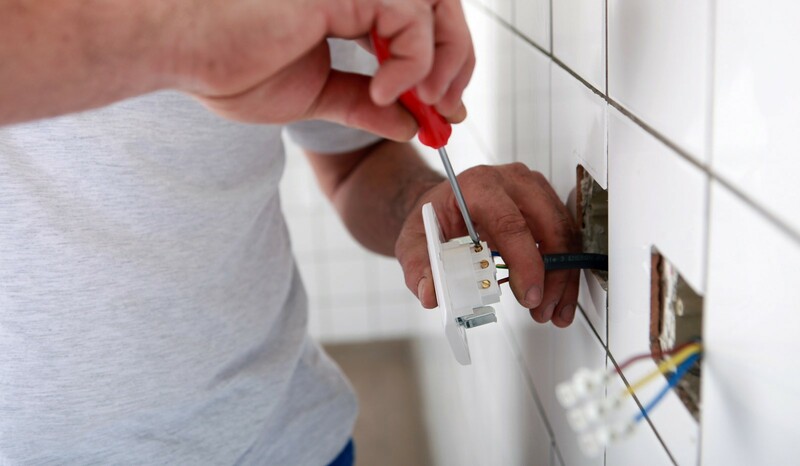 Based in Sampford Peverell near Tiverton, the team at SOL Electrical are NICEIC (National Inspection Council for Electrical Installation Contractors) approved electricians for domestic and commercial electrical works. 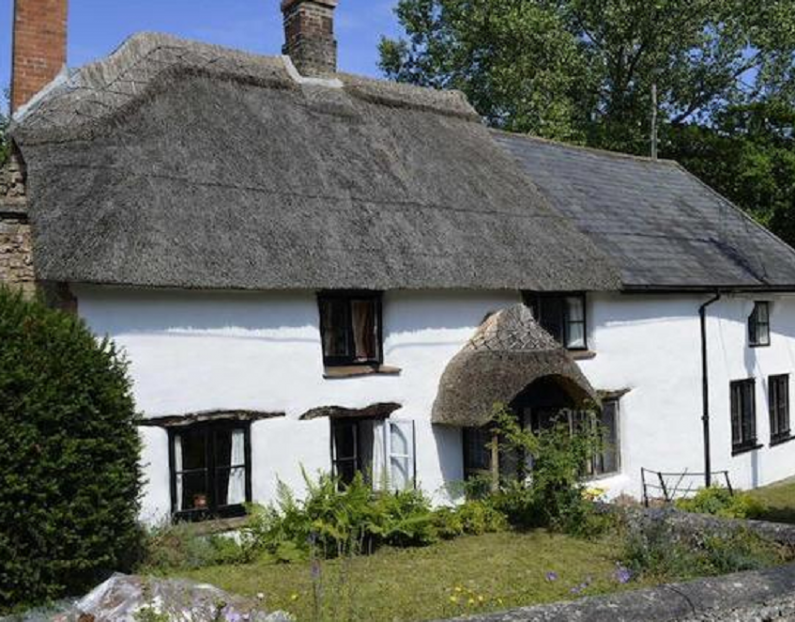 Our NICEIC registration gives our customers across Devon and Somerset peace of mind that their electrical services have been fitted and maintained to the highest standards. 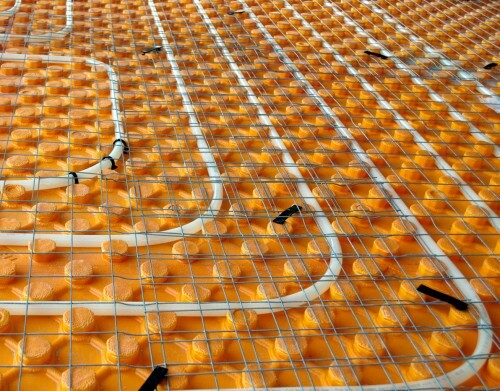 SOL works with domestic customers to ensure they receive the most suitable, cost-effective solution for their home. 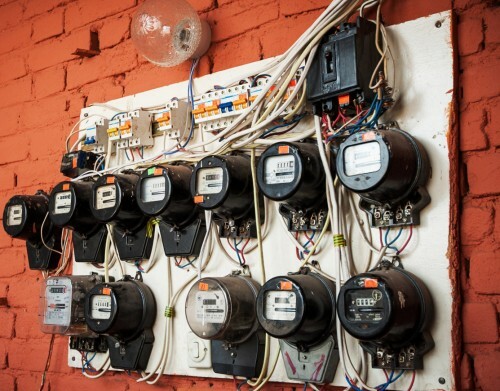 Our service includes complete building rewires, incorporating cost and energy-saving installations such as LED lighting, PIR (passive infra-red occupancy) switches and PV immersion heater switches. 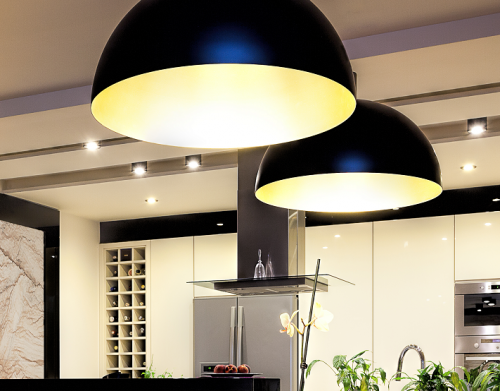 Whether you need an electrician to install the electrics for your extension or down lights for your kitchen, we’re here to help. 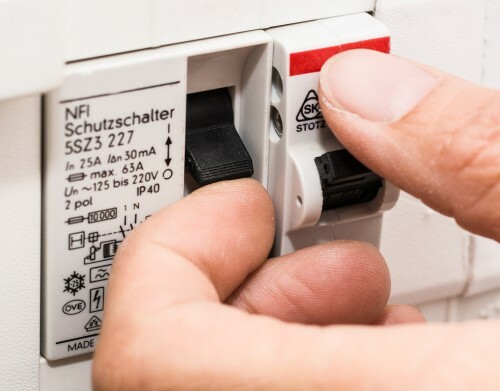 All of our electricians’ work complies with BS7671 wiring regs and Part P compliant work is notified to building control. Electrical Installation Certificates are issued on completion of the work. ‘Your team were the best work force we have ever had here, and we have had many. They, without exception, were polite, informative, careful, considerate and humorous. We were kept informed about what was happening at all times and we very happy with the professional way the work was carried out’ – Heather Venn, Stoke St Gregory. Please contact us on 01884 235800 and we’ll be happy to provide you with a quote.